As I wrote here a few weeks ago, I’m going to start posting some of my ongoing projects as serials for reader feedback as I work on them. On Feb. 17th, I will begin posting some short stories in serial format. I’ll start slowly but hope build to 2-3 different projects being updated weekly. Readers are invited to share their thoughts on the work and, since these are not entirely completed, I’ll be open to making changes based on some of these comments. 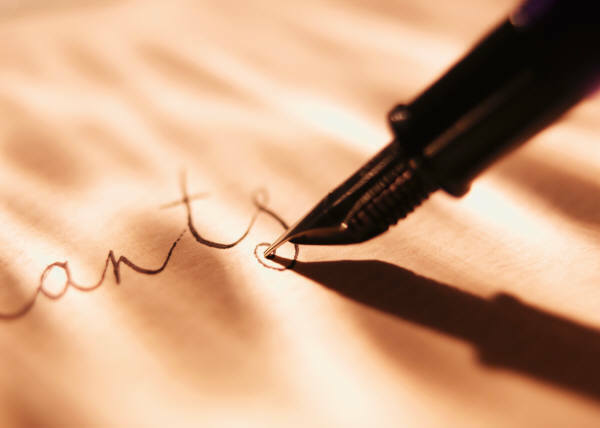 I’ll continue share an occasional post about some writing-related topics as well as reviews and hosting some book tours for other authors. Please share your thoughts and ideas in the comments section. Sign up for my Archer’s Aim Digest mailing list to receive the forthcoming edition of my newsletter with announcements about upcoming fiction on this site and future releases. You’ll be the first to have news about my books, especially the upcoming release of An Arrow Against the Wind, the second novel of The Bow of Hart Saga due out later this year. 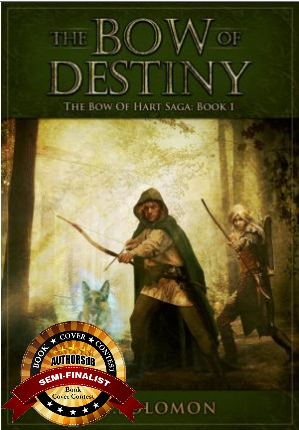 I’m putting The Bow of Destiny on reduced price for $2.99 for the rest of this month. If you haven’t had a chance take a look at this well-received fantasy book today using one of the links at the end of this post. Also, I’ve been working on several writing projects and considering my approach to blogging this year. Since I need to spend more time on book content, I’m going to keep my general posts to about one a week covering most anything related to writing. However, I do intend to post some fiction on this site for ongoing projects. Readers will be welcome to offer feedback on these posts since they will represent work in progress. I’ll also occasionally host some other authors on blog tours but overall, the number of posts will be far less than last year as I work on novel-length content more this year. Please share your thoughts and ideas in the comments section. Sign up for my Archer’s Aim Digest mailing list to receive the forthcoming edition of my newsletter with announcements about upcoming releases and events. You’ll be the first to have news about my books, especially some free offers this summer related to the upcoming release of An Arrow Against the Wind, the second novel of The Bow of Hart Saga due out later this year.